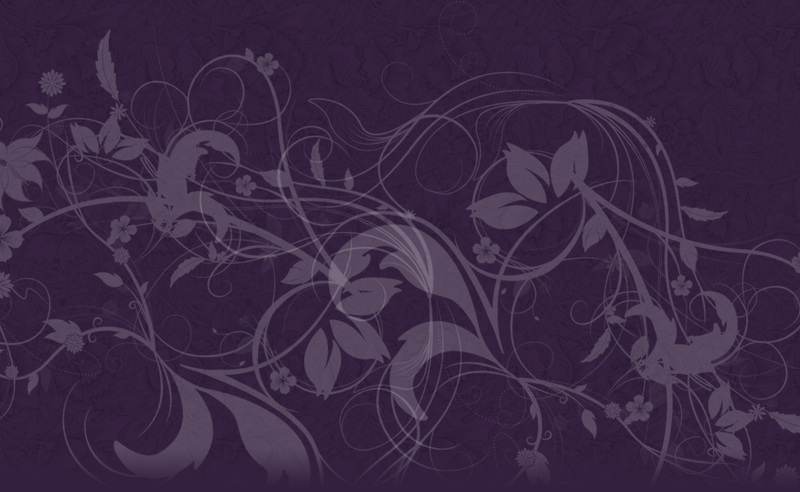 Access to all 23 issues to date of Tarosophist International, the world’s leading Tarot magazine – now with over four years and 1,200+ pages of Tarot information for every level of experience and interest. 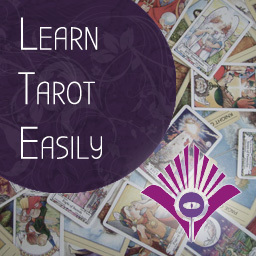 10 HOURS of Video Classes in our Tarot Navigator course, leading you through the tarot maze! 12 Micro-Classes on Practical Reading with Unique Tips & Methods. 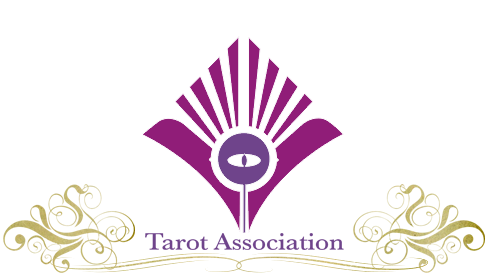 Access to our members-only site with more materials, groups and networking with other tarot association members worldwide. And much more … hit the subscribe button below and see what the cards hold for you! If you do not see your country below, just let us know and we will develop a Tarot Association for you!